Autumn is the biggest apple time of the year. 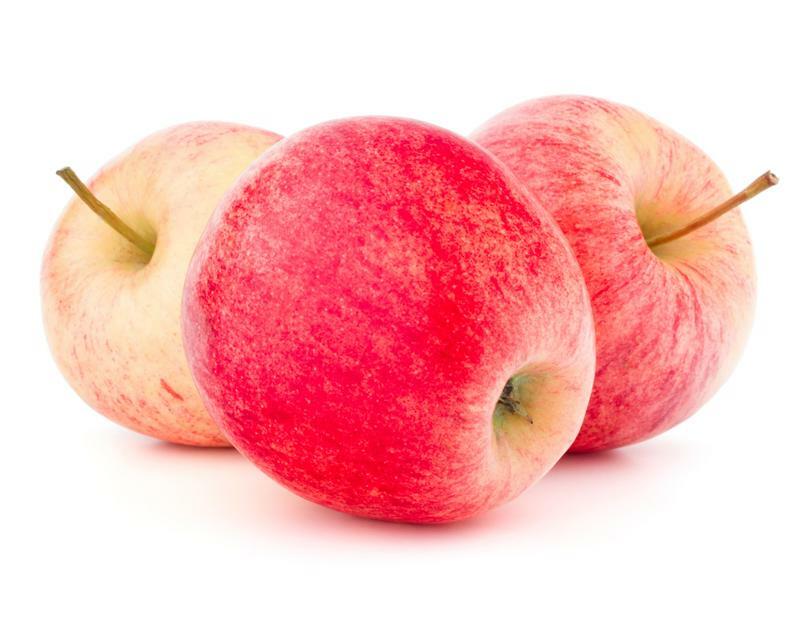 Whether you spend the beginning of autumn heading to your local orchard and picking a bushel or you stock up at the grocery store, apples are an exciting seasonal food. One of the reasons that apples are so exciting is that you can enjoy them in so many different ways. You can make the same batch of apples into pies, sauce, cakes and even homemade apple juice. That's right, you can make your very own apple juice in your kitchen - all you need is a juicer. You can make apple juice with virtually any variety of the fruit. A juicer lets you turn your apples into a fresh glass of apple juice or cider, depending on how much pulp you leave in. So if you decide you want to make apple cider or juice at home, you only have to know the answer to one question: How many apples does it take to make a cup of cider? "It can take anywhere between three and six apples." How many apples does it take to make a cup of cider? If you only want to make a glass of cider or about 8 ounces, it can take anywhere between three and six apples, depending on the size and type of apples. Orchards that produce cider by the gallon can use as much as 20 pounds to press a single gallon. Try to use this as a benchmark for your juice production and take about one-eighth as many apples - 2 1/2 pounds - for your juicer. This can be as few as three large Fuji or as many as six or seven small McIntosh apples. Don't be afraid to experiment until you find what works best for you.